As your family continues to grow, both in age and number of people, it can feel like an overwhelming task to capture it all. As babies turn into toddlers and toddlers into preteens, the years go by before we even know it! 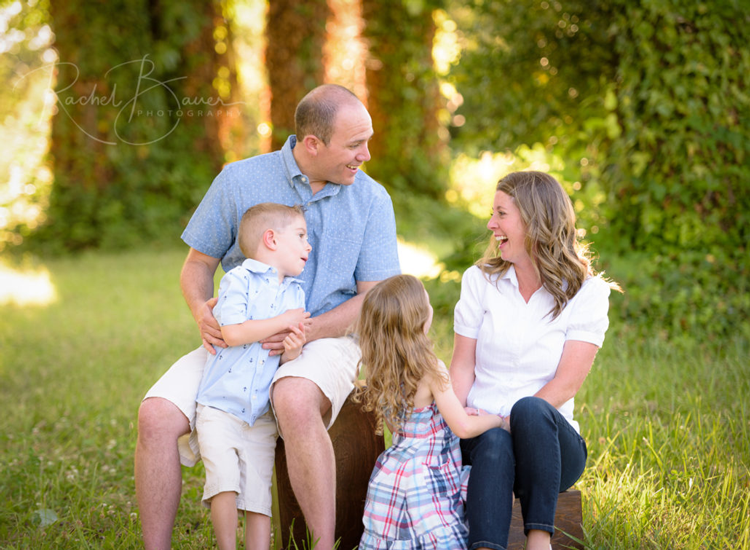 Hiring a family photographer is one of the best ways to push pause on the current season and hold onto it for years to come. 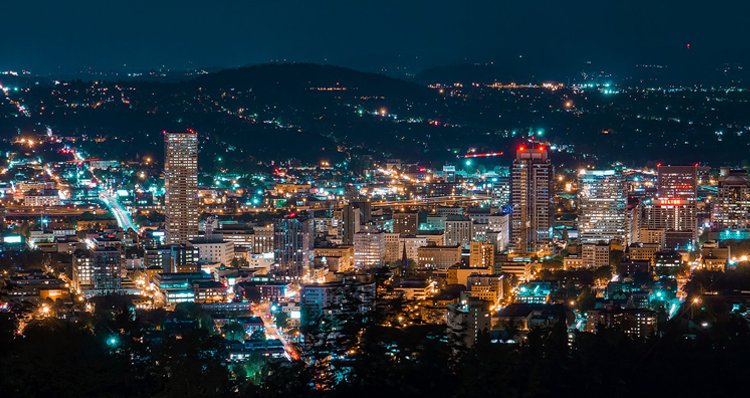 These photographers in the Portland Metro, Southwest Washington and Central Oregon are masterminds in their field. They will take time to get to know your family and adequately capture your unique personalities in a natural way. Take a look at the portfolios of these talented local photographers — whether you’re looking for couple photos, a maternity session, newborn photos or a full-blown family photoshoot. 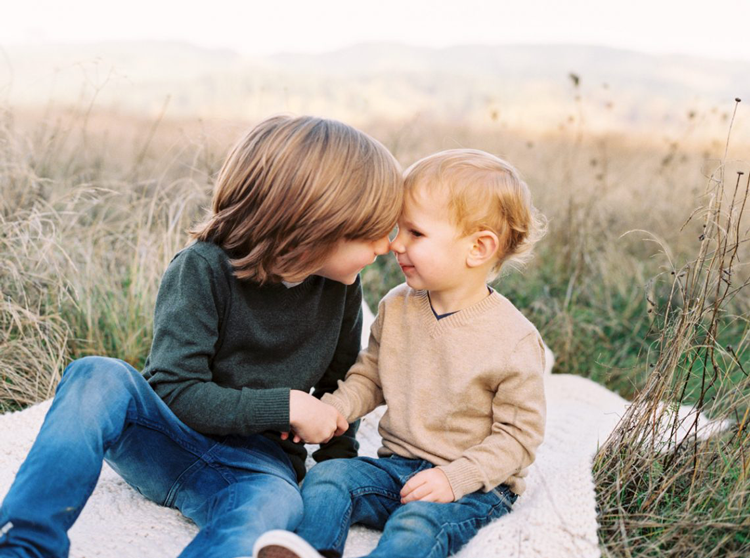 Laura Santos has an incredible eye for capturing joy and emotion in her family sessions. She balances color and light so well in her images and uses depth of field in a brilliant way. Laura has lived in Portland her entire life and has been photographing families, babies, children and weddings for the past 10 years! So she knows the lay of the land in both the Portland area and the family photography space. 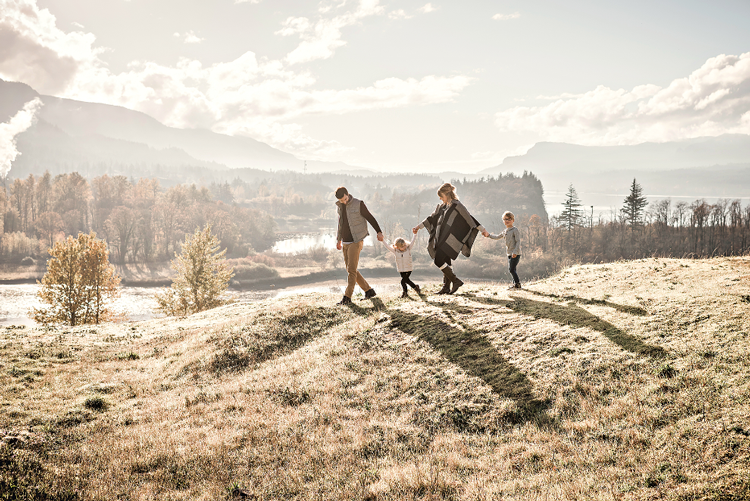 Becca Jean is a self-proclaimed playful and goofy family photographer in Portland specializing in lifestyle portraits that are fun, authentic and full of love. She encourages families to play, laugh and get silly during their photo sessions, as she captures a genuine spirit of fun — as well as the sweet and gentle moments. 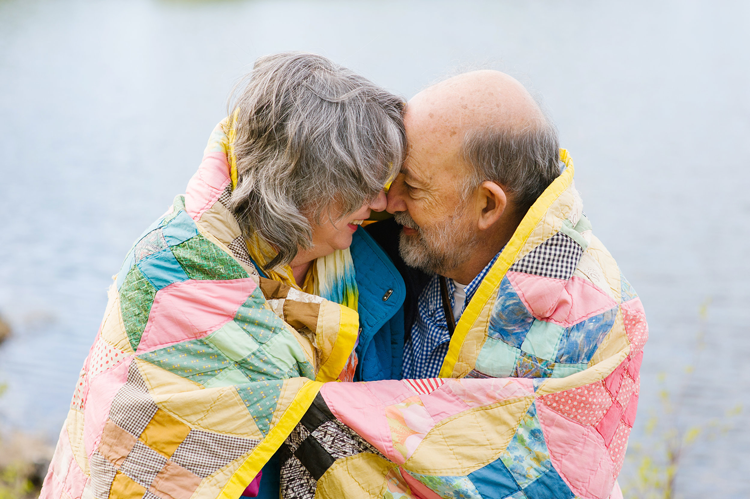 We love the warm and vibrant feel of her photos, which incorporate pops of color in subtle ways. Becca’s portfolio includes a mix of in-home lifestyle, outdoor family, newborn lifestyle, maternity and children. 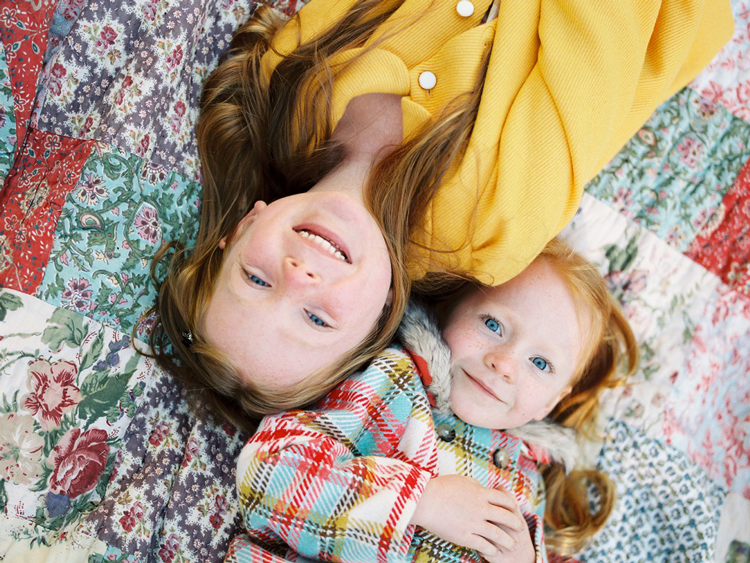 Jessica Lyons is a portrait, family and editorial photographer based in the Pacific Northwest. She has been capturing people, places and stories since 2011, and is also a designer, wife, cat mom and a youth group leader. Jessica loves to capture meaningful and cherished memories for her clients and their loved ones. She achieves a sense of authenticity through encouraging people to share a moment rather than strike a pose. The result is absolutely breathtaking; there is a consistent soft and meaningful feel to all of her images in her portfolio, which includes couples, family, portrait, editorial and even elopement! 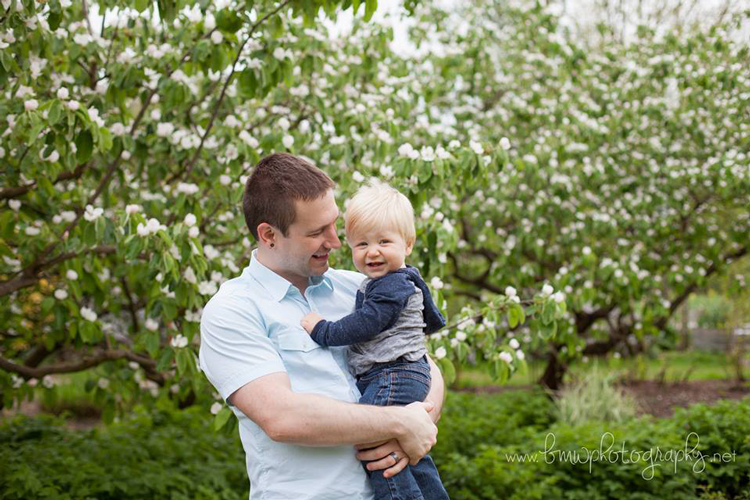 Heidi of Velvet Owl Photography is a positive, passionate photographer with a love for art and her family. She is a wife and mother of three girls, and her family is her whole world! Heidi has always loved art and photographing everyday life has proven to be her number one artistic passion. Her work so clearly reflects her love for art — each photograph captures real and raw emotions with a fine art twist, reminiscent of a painting. Peruse the lifestyle/family section of her portfolio for inspiring images that each tell a story. Rachel Bauer Photography offers family portraits, senior portraits and business headshots for clients in Camas, Washougal and Vancouver. Family sessions are held outdoors and includes up to six people, with an additional fee after the sixth person. Her style is a clean natural look, and she incorporates stunning natural surroundings like greenery, woods or water for a beautiful end result. 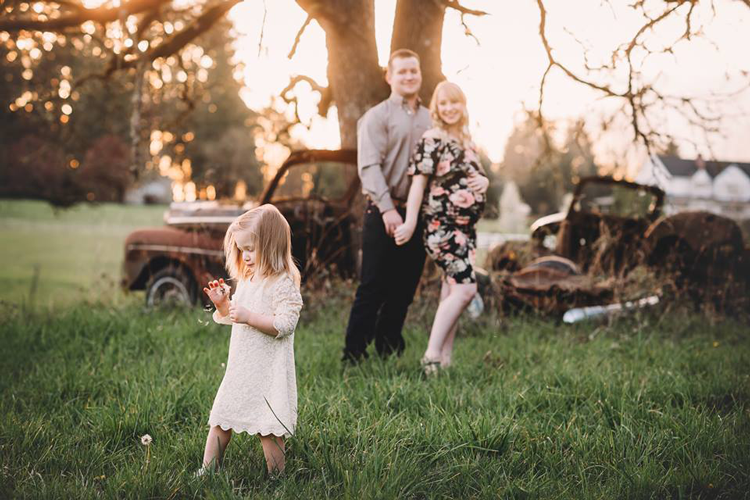 Rachel is an excellent choice for more traditional portraits to capture the current season of your family! BMW Photography is based in downtown Vancouver and caters to couples and families all over Southwest Washington and Northwest Oregon. 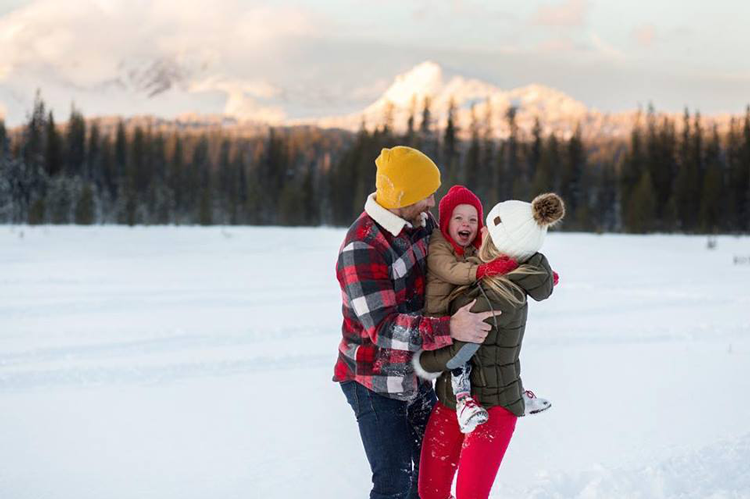 Owner and photographer Brianna Michelle Worden focuses on capturing big moments for growing families, and loves photographing engagements, weddings, maternity, newborns and family portraits. Brianna’s diverse portfolio showcases her unique style and eye for capturing details and emotions in a meaningful way. 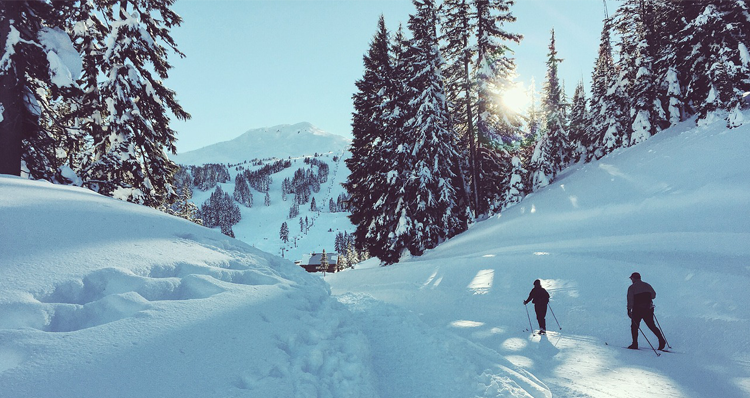 Sarah Costa has been photographing families in Vancouver, Portland and all throughout the PNW since 2007. Her portfolio spans many genres, including maternity, newborns, babies and children, families, high school seniors, weddings, and product photography. At this point, she is focusing much of her business on newborn babies but can do all of the above! Her studio is located in Ridgefield, and sessions are available Monday through Thursday by appointment. Sarah also photographs on location in the Portland/Vancouver metro area and is available for travel. MachC Photography is a senior portrait photographer based in Camas, serving Southwest Washington and the Portland Metro. Chelsey, the artist and photographer behind MachC Photography, captures stunning senior portraits reflecting each client’s individual style and personality during an important season of life. 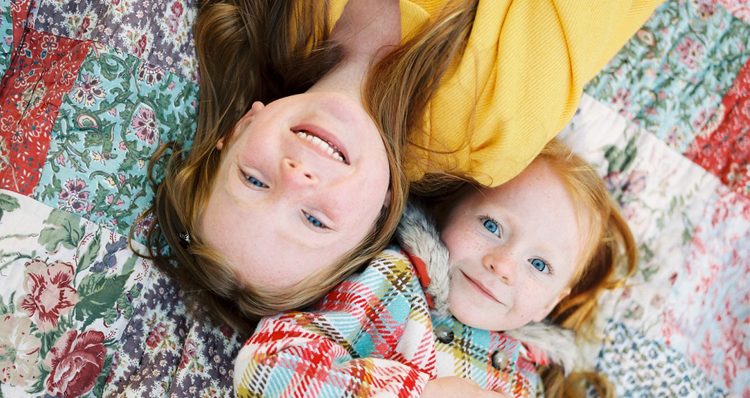 She also works with families, capturing genuine joy and emotion — and sometimes goofiness! 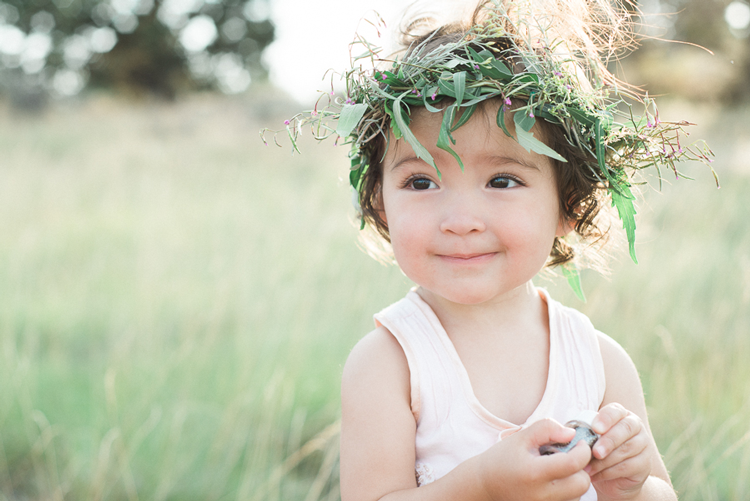 Marina Koslow is a talented wedding and portrait photographer based in Central Oregon. Her style is clean and classic with a fine art editorial feel. Marina’s impressive portfolio includes weddings, family portraits, engagements and senior portraits. There is so much life and vitality evident in her images, as she so effortlessly captures the spirit of her subjects, incorporating the stunning natural scenery of Central Oregon. She is a huge fan of simple portraits that connect her subjects to the camera, each other and the environment. Yvette Seile is a newborn and family photographer based in Bend. She loves nothing more than to capture real memories with her camera — and that she does! Yvette uses natural light in an incredible way, making each of her photos more vibrant, organic and filled with life. 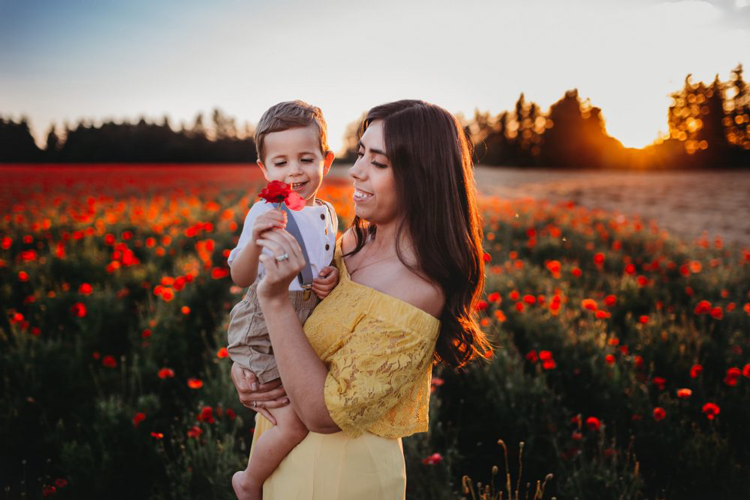 Her portfolio includes excellent samples of her work, from breathtaking newborn images to fun family sessions, in both indoor and outdoor settings! 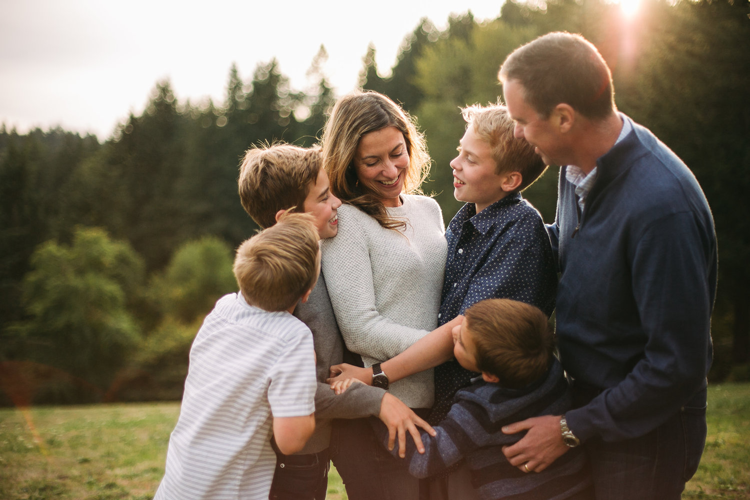 After a robust photography career in the Detroit area, Carolyn of Photography in Bend became passionate about family photography (especially when she had a family of her own!). She and her husband love calling Bend their home and raising their three children in the community they have built. Carolyn appreciates the details and nuances of kids, including the expressions and mannerisms they will soon outgrow. Her style is natural, candid, lifestyle photography, as she aims to capture the raw spirit of her subjects in an authentic way. 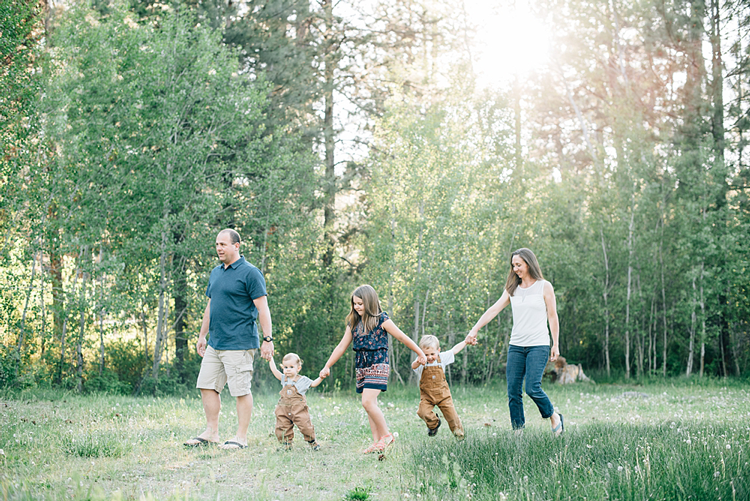 Tracy Lynn is a photographer in Bend specializing in newborn and family portraits. She is a natural light, lifestyle photographer, so her images feel undeniably raw, natural and sometimes even moody. Sessions with Tracy are always fun and relaxed, and not overly posed or stiff. She makes an effort to get to know your family so she can adequately capture real, candid moments that showcase your love for each other. Tracy’s use of black and white is brilliant, as is her incorporation of stunning hues in her color images. What family photographer would you recommend? Let us know in the comments below! 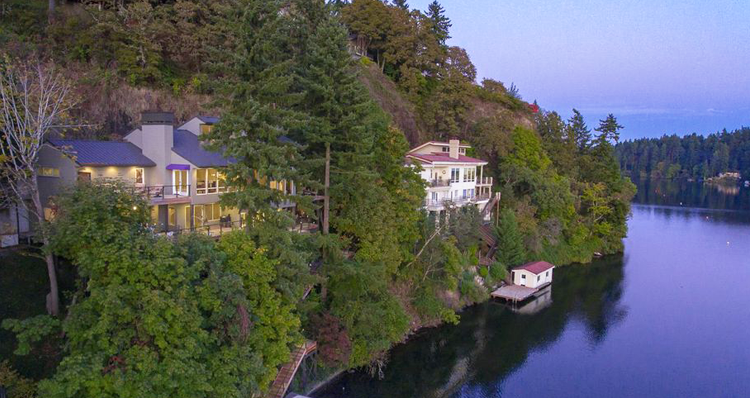 We love hearing about other talented photographers in the Portland Metro, Southwest Washington and Central Oregon.